No one knows if the first Venetian blinds were ever sold at a discount, coming as they did from Japan, centuries ago, but these days they can be bought for a wide variety of prices. 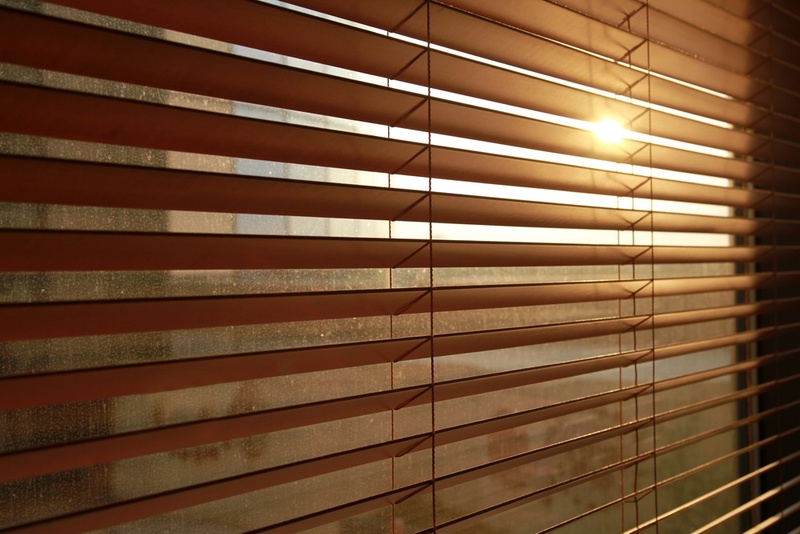 Those first blinds were made of different types of wood, sometimes bamboo. Today, most are vinyl, fabric, woven materials and other types. And some, are wood. In general, the wooden blinds are not as popular as the vinyl and other material. They suffer from several drawbacks: higher prices, heavier and they usually do not react well to moisture and humidity. This makes them inappropriate for bathrooms, kitchens and other rooms prone to a high degree of wetness. Beyond that, they also have limitations on color and variety. Vinyl blinds can take on just about any color. So, in what situations are wood blinds the way to go? Usually, it would be in a home that is going for a more traditional style. One problem with many models of these blinds is the price. Fortunately, in this modern, high-tech world of ours, there are discount stores and online businesses that allow people to buy things from the far corners of the world. In the average community there are Wal-Marts, K-Marts, and Sears stores to name just a few. In addition, there are the specialty stores that carry all types of blinds at very low prices. Often time’s places like Sam’s Club and Costco, and even the odd clothing store like Ross will sell them. And, of course, what sort of a world would it be if cheap household products, including old-fashion wooded Venetian blinds, could not be bought online? The list of websites is virtually endless: IslandBlinds.com, SelectBlinds.com, BlindsChalet.com, and rapidblinds.com are only a few of the many places that can be found from a Google search. Many of these sites offer virtual rooms that allow you to see how the blinds will look. After running through the selection process, it is a simple matter to “Check Out”, pay with a credit card (or some other means) and provide a delivery address. So, it is easy to see that there are many options out there for obtaining discount wood blinds.